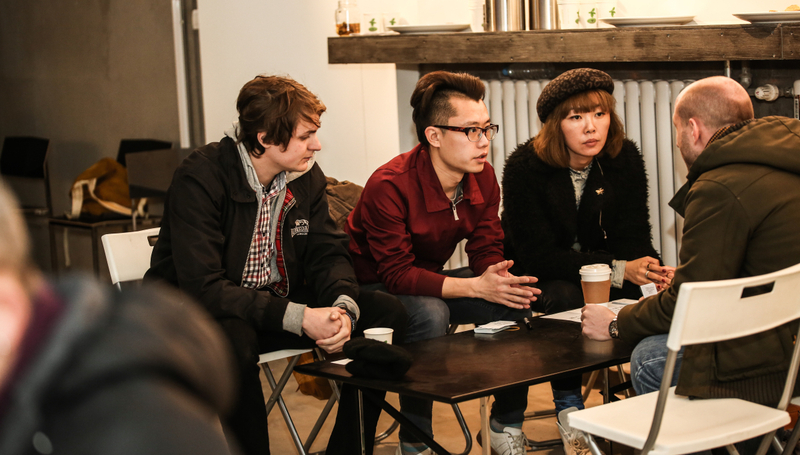 Artists, partners, speakers, delegates, volunteers and all teams that have made this possible. 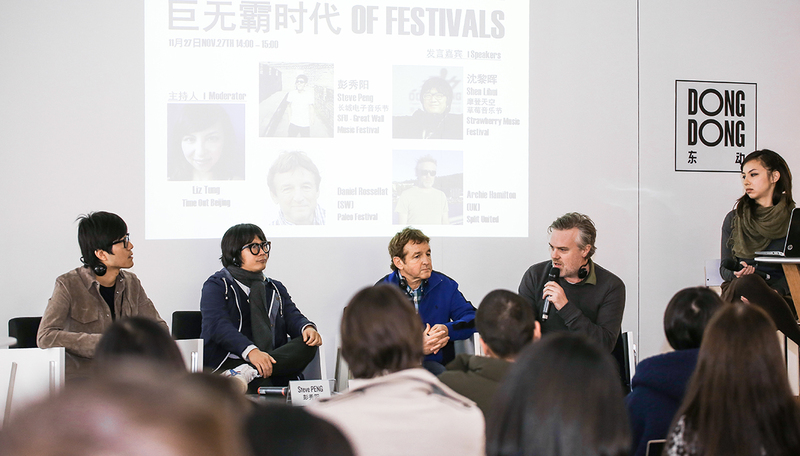 Thanks to all of you, the young event that is DongDong has improved in establishing itself in a new destination for music professionals and talents in China. 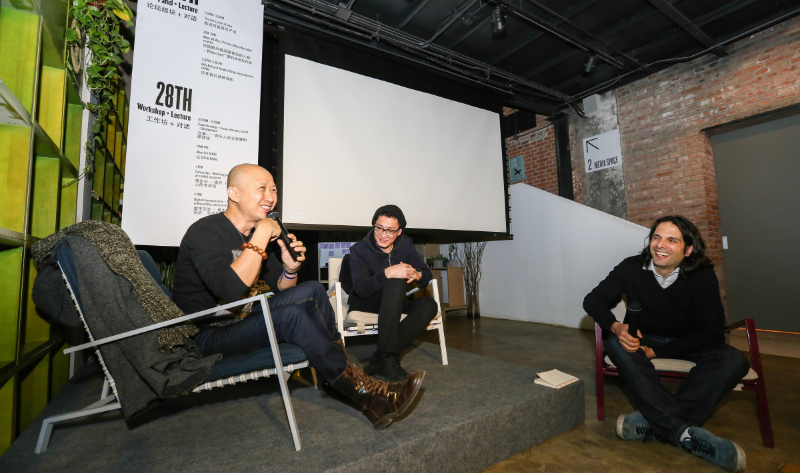 DongDong2014 convention was hosted at Meridian Space and presented 14 panels, conferences, debates and workshops for professionals from all around the world and 1 speed meeting session. 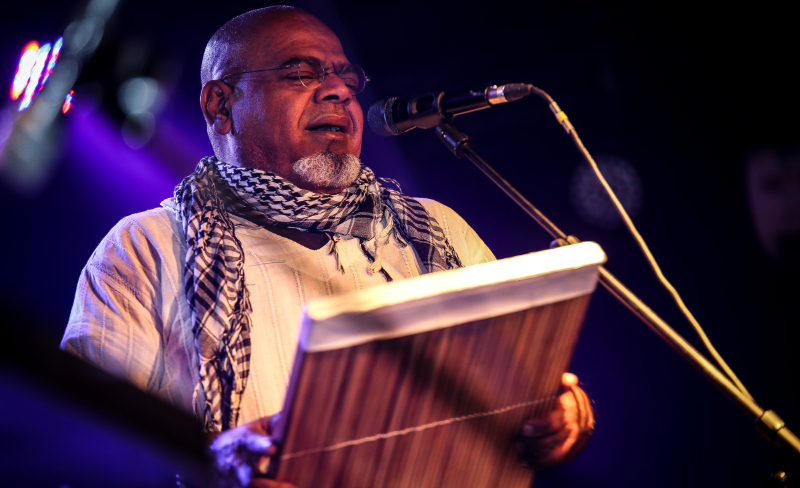 Most prominent was the rise in attendance from local professionals as well as Spanish (Barcelona Focus brought 3 acts and professionals from the Catalan metropolis). 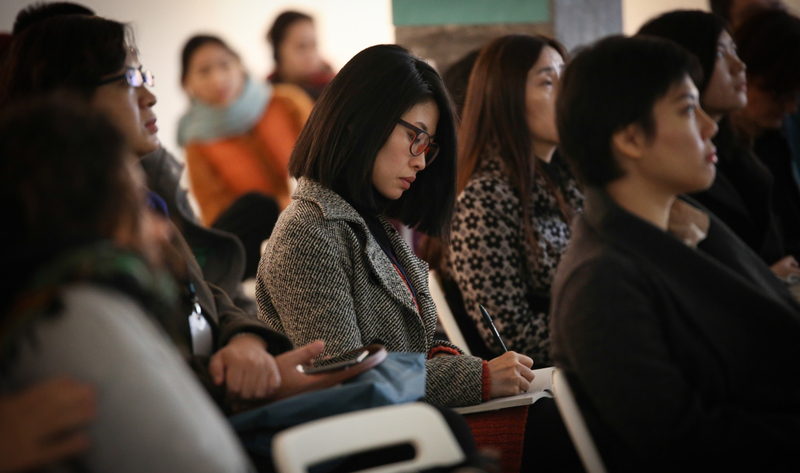 The workshops presented by Artlab (Denmark) offers new modules open to artists with an entrepreneurship mindset where they can learn from experienced trainers. 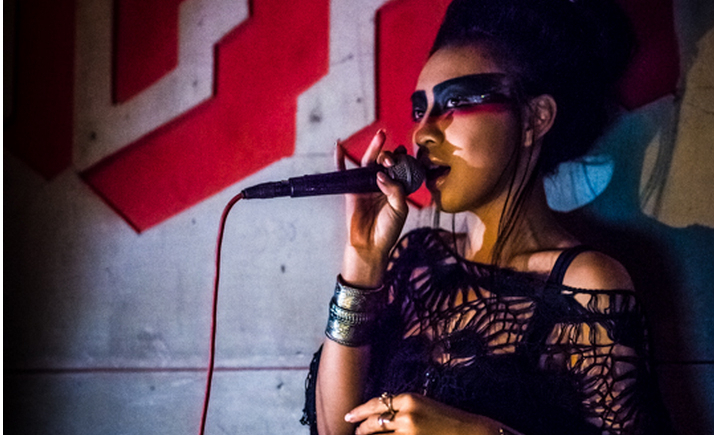 31 acts hailing from China, Asia and Europe played in 4 venues of the city (Dada, DDC, YugongYishan and Migas). 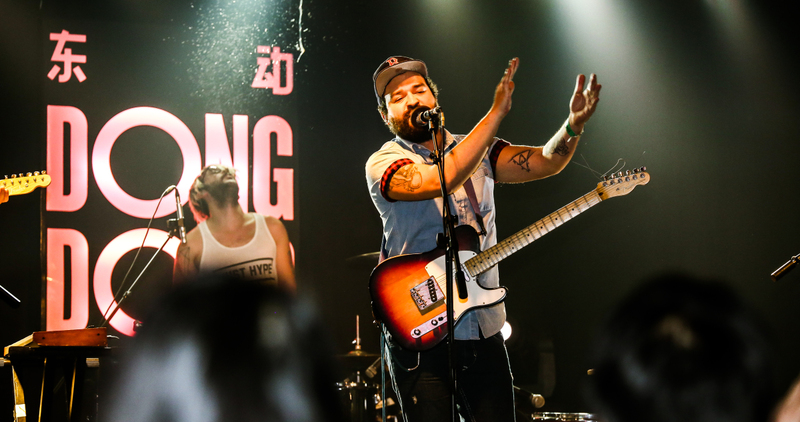 DongDong tour presented 10 concerts of 5 acts in 7 cities across China. 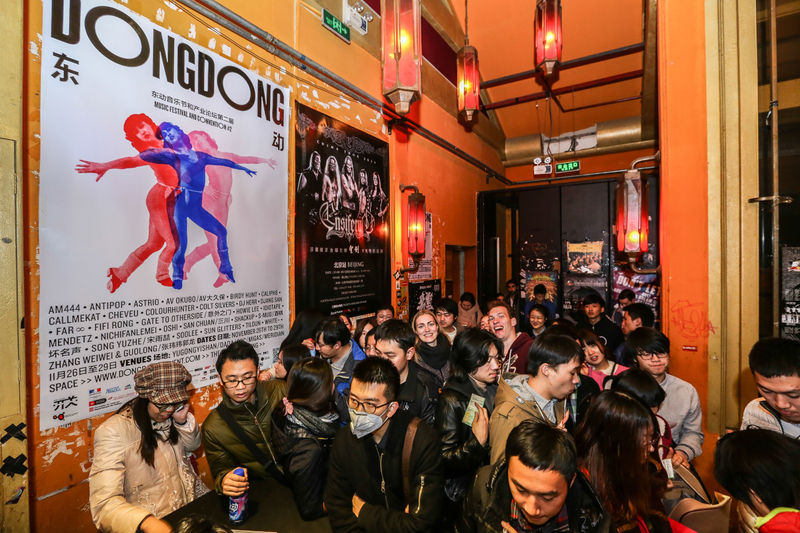 Audience wise, DongDong 2014 welcomed 3100 people, in Beijing and in provincial cities as part of the first edition of DongDong tour. 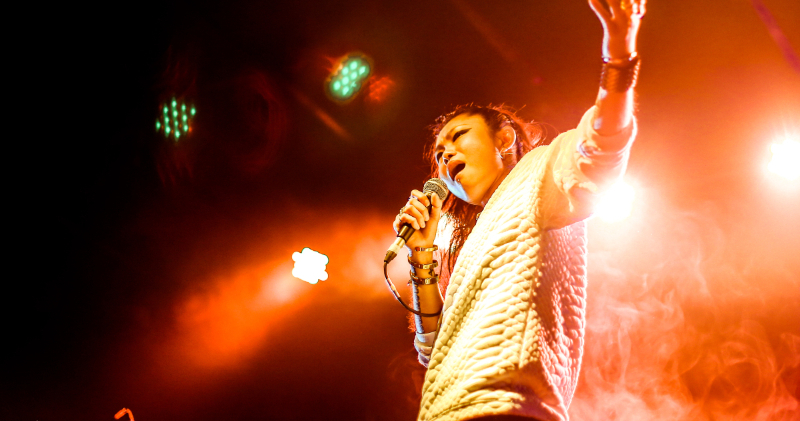 Pics by Mayiting (及乐视界和摄影马异婷) and Foukography. 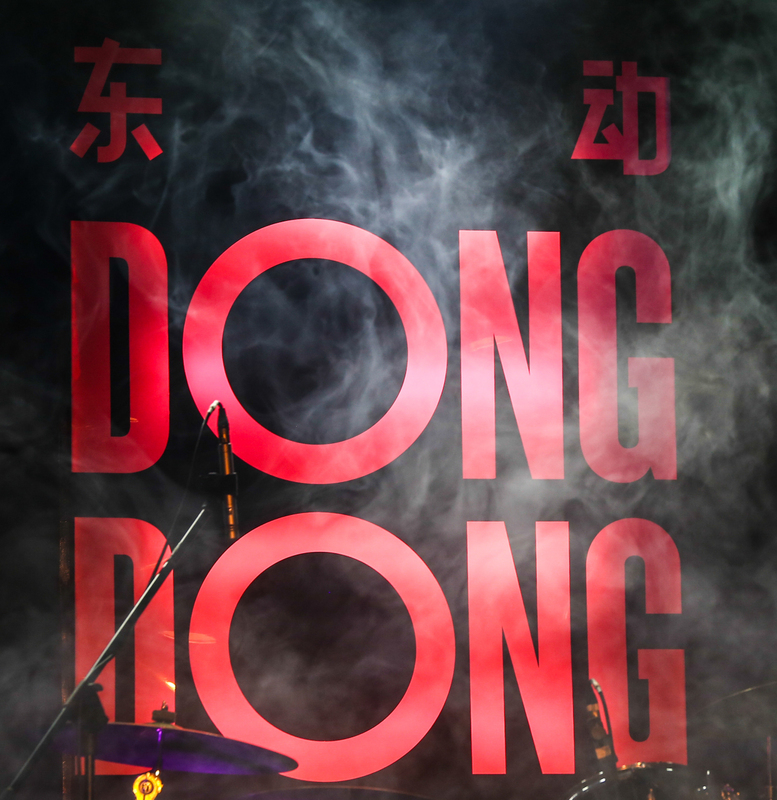 Stay tuned for the next DongDong dates!